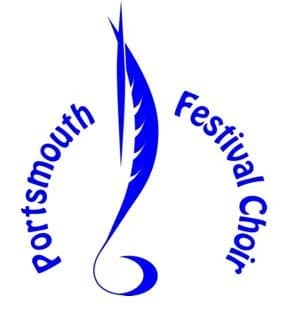 Portsmouth Festival Choir always welcomes new singers. Rehearsals are from 7.15 to 9.15 on Monday evenings at Portsmouth Academy, next to St Mary’s Church, Fratton. Contact Hilary Munro (02392 470532) or just come along on the evening.